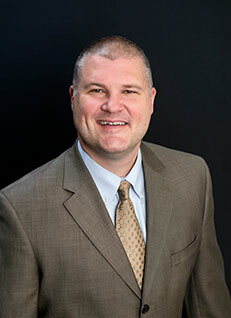 CSMO Welcomes Bruce Weeks, PA-C! Bruce completed his training in Physician Assistant studies at Jefferson College of Health Sciences in Roanoke, Virginia in 2004. With over 13 years of experience as a physician assistant in the Chattanooga and North Georgia region, he joined CSMO in June of 2017. He enjoys spending time with his wife, Monica and their two children, Noah and Emma. Previous Post Reduce Your Back Pain With These Common Exercises Next Post Join us for the Ground Breaking of CSMO, Ringgold! I highly recommend Bruce Weeks. The shots he put in my knees were not fun, but by evening I was walking without a brace or cane. He and the whole staff were kind and compassionate.  Barbara on CSMO Welcomes Bruce Weeks, PA-C! 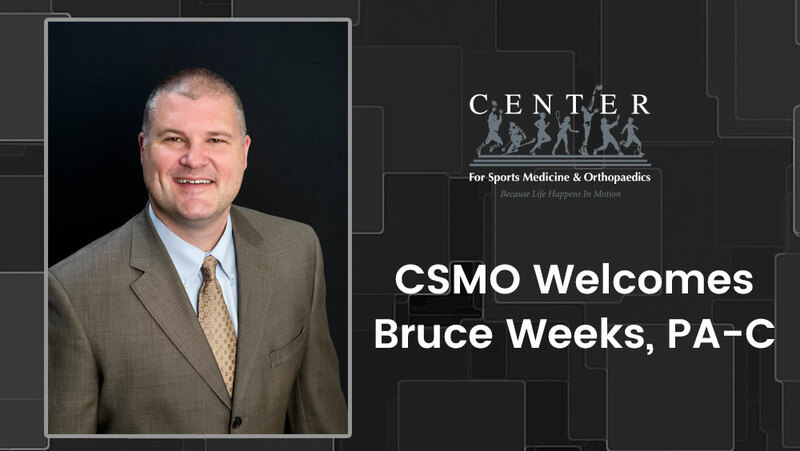 Carolyn on CSMO Welcomes Bruce Weeks, PA-C!